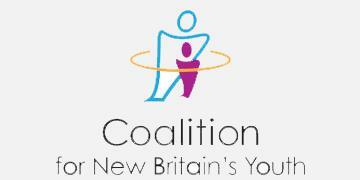 The Coaltion for New Britain’s Youth is happy to assist in the distribution of the 2019 New Britain Summer Learning Experiences request for proposals. This year’s program will be from July 22nd through August 9th. If you are interested in being a part of this award-winning program for your children please complete the following RFP and submit by 4:30 pm, February 11, 2019.